Taking the proper measures for maintaining your home during spring offers many benefits such as improved curb appeal and energy efficiency. This also prepares your home for upcoming seasons that will put the interior and exterior aspects of your home to the test. Here are some ideas from Up and Above Contractors, LLC for maintaining your home this spring. You can use binoculars to examine your roof’s condition. Do you see missing or broken shingles? 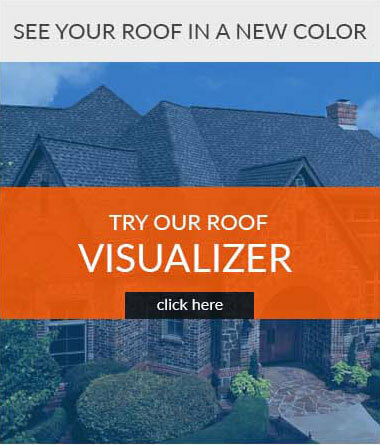 A better way to inspect your roof is to hire reliable roofing contractors in NJ. We can climb up your roof and check your roof’s overall health for you. We will also inspect your interior to look for signs of leaks. Once we finish inspecting your roof, we will give you a detailed report of your roof’s status. This will help you decide if your roof just needs repairs or replacement. Try to see if there are signs of water damage in areas close to your gutters. Water stains on your siding indicate that you have clogged gutters that aren’t gathering and directing rainwater to the downspout like they should. Fortunately, you can count on us to provide solutions to your siding problems. We can provide you with gutter guards that will prevent debris from falling and piling up in your gutters. We also have siding that can resist water damage and moisture. These products will keep you from worrying about maintaining your siding and gutters. If you see condensation in your windows’ glass then it is a sign that it is no longer energy-efficient and is due for replacement. The same applies to windows in your home that are over 20 years old. Aside from being GAF-certified roofers in NJ, we also provide quality windows that can help you save on energy bills. Our windows come with energy-saving glass package that will keep you from overworking your HVAC units and driving up your energy bills. You can also have the peace of mind knowing that they are airtight, preventing drafts from entering and causing discomfort in your home. Preparing your home for spring can be easy with us to lend you a hand. Expect Up and Above Contractors, LLC to help you maintain your home throughout the season with our high-quality products and services. 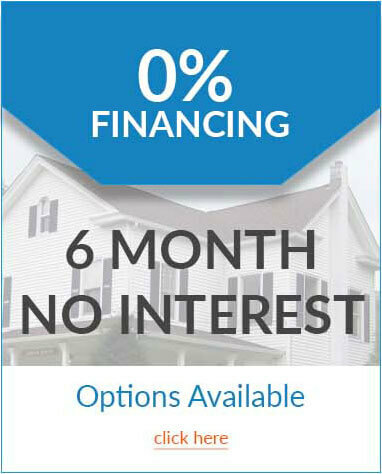 Call us today at (973) 531-4225 for more information.